Bowco Labs provides pest control service for bed bugs, carpenter ants and animal control through humane practices. 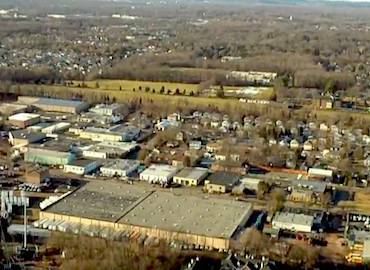 Metuchen borders Edison, Sayreville, Perth Amboy and South Plainfield, NJ and has a population of about 15,000 people. If you believe you may have a pest issue and would like Bowco Labs to come out and inspect your property do so in knowing that the Bowers family has over four generations of experience to offer you. Some types of pests you might encounter include animal control issues such as rats, rodents, beavers, opossum, birds raccoons and skunks. We always treat our animals humanely and with respect. Please also ask us about our new Thermal Heat Treatment for Bed Bugs.